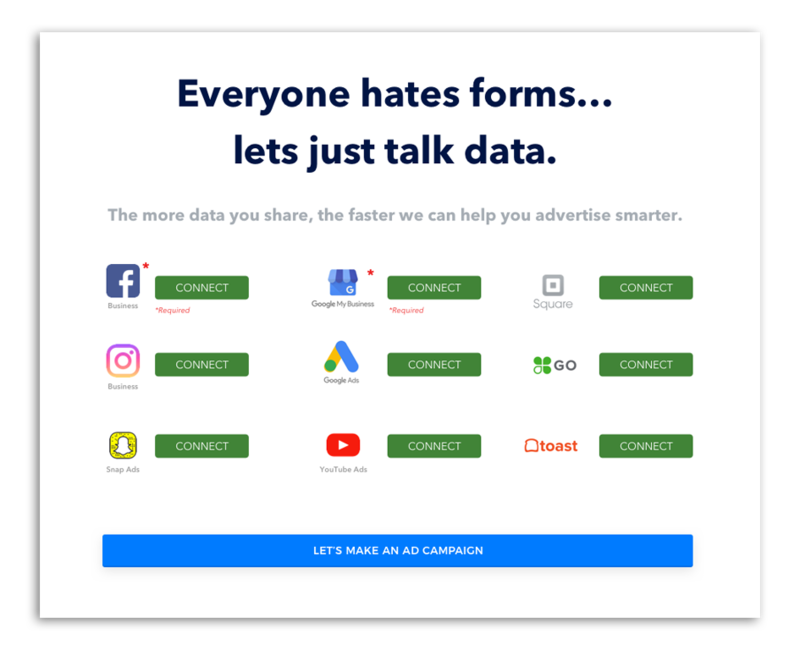 We put your data to work. 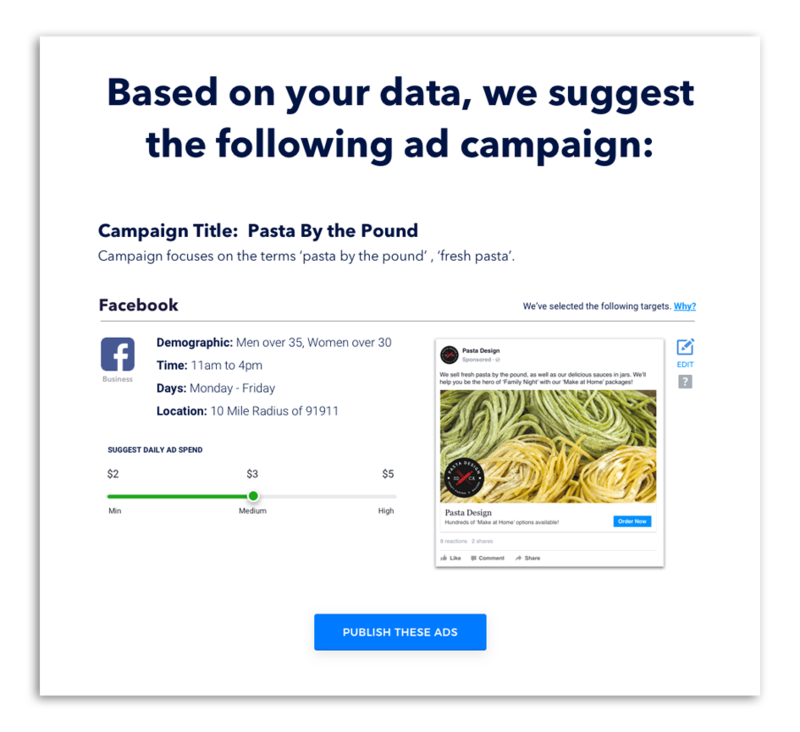 Your data is the key insight to understanding your audience, share it safely with us to automate who we advertise to. We never share your data. 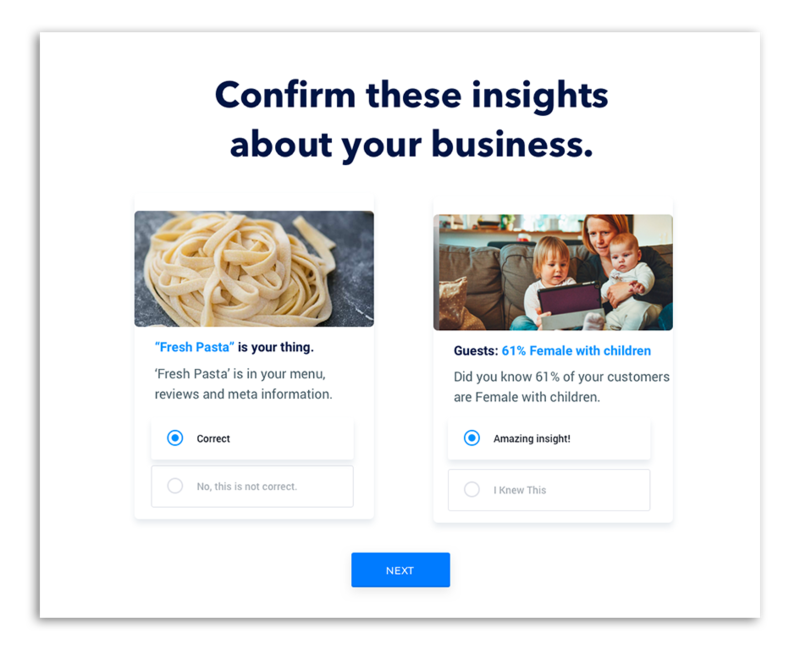 Confirm and discover insights about your business. We navigate through oceans of data to optimize, prioritize and act on the data that matters. We automate the work of an entire team. Our automation makes your life easier, we replicate the effort that goes into conceptualizing, designing, scheduling and making decisions on how much to spend for an ad campaign. We reduce that down to one button. Copyright © 2018 HEROFI INC. All Rights Reserved. Privacy Policies & Terms of Service.